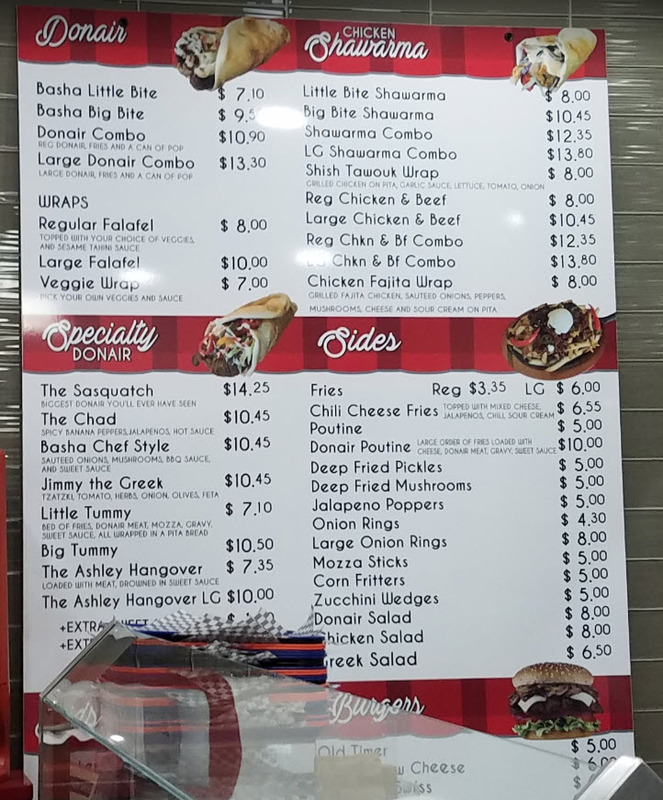 Chef Kass Fattah brings more than three decades of culinary experience in the competitive food services trade to bear in his chain of Basha Mediterranean-inspired restaurants. 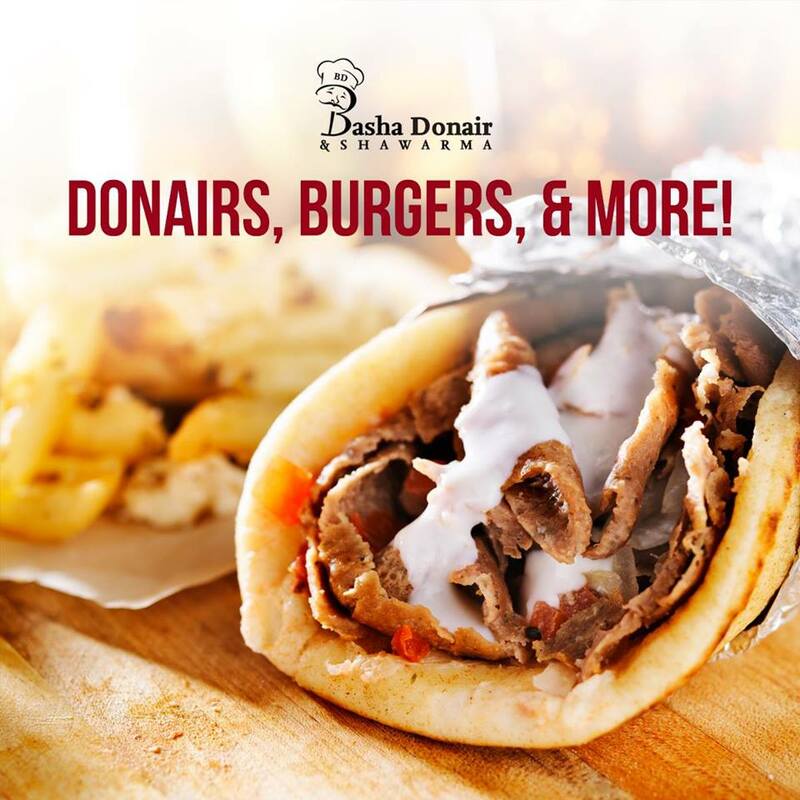 Come in to Basha today and discover how attention to detail makes donair dining a delicious treat every time. 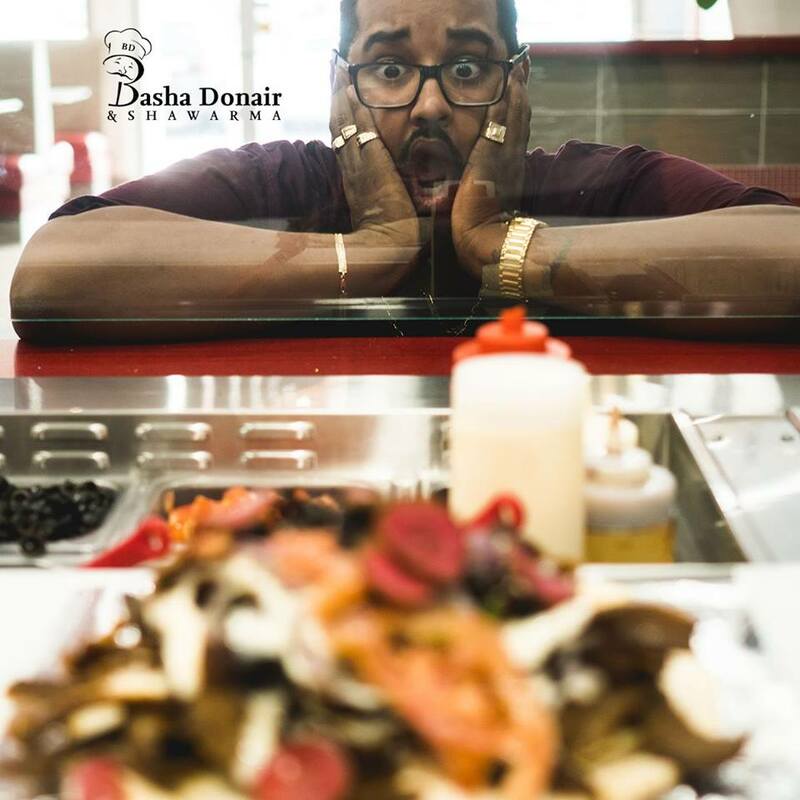 Basha Donair; sliced right, priced right, guaranteed by Chef Kass himself! 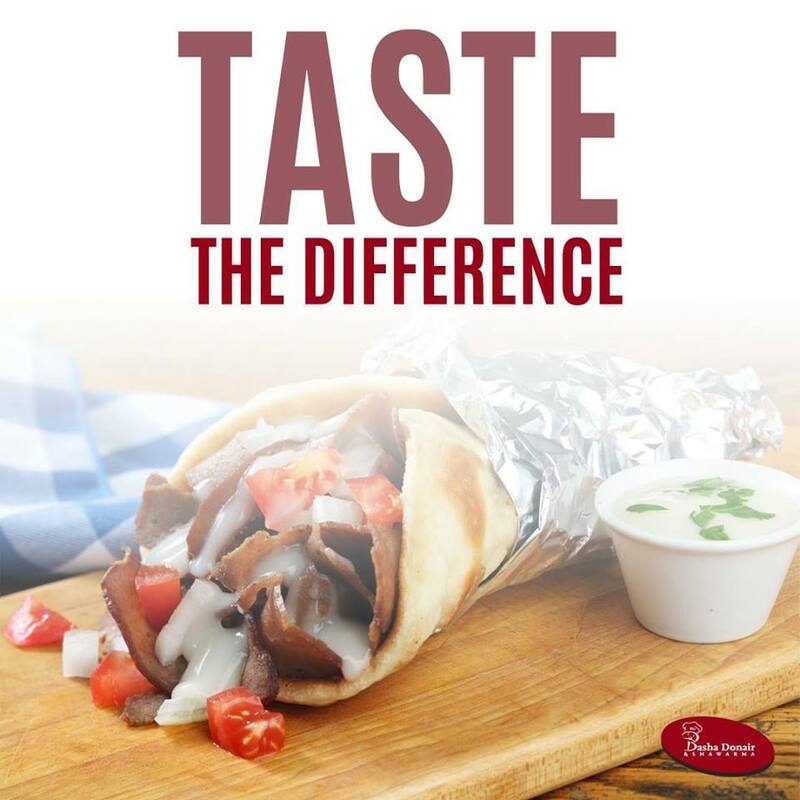 Click here to go to Basha Donair & Shawarma Leduc's website! Show your iRedeem Card to receive $5 Off on any orders over $25. Must present iRedeem membership card at time of purchase. Cannot be combined with any other promotional offer. Happy Birthday!! Receive 50% Off on your meal.